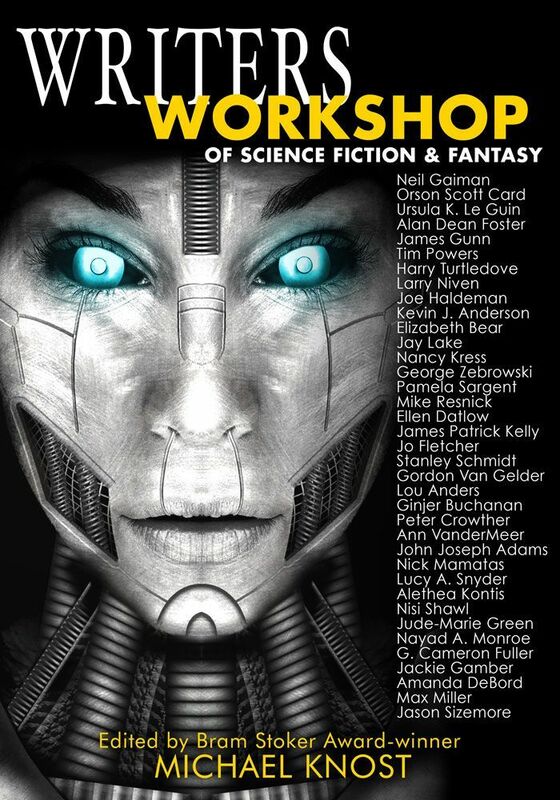 Writers Workshop of Science Fiction and Fantasy is a collection of essays and interviews by and with many of the movers-and-shakers in the industry. Each contributor covers the specific element of craft he or she excels in. Expect to find varying perspectives and viewpoints, which is why you many find differing opinions on any particular subject. This is, after all, a collection of advice from professional storytellers. And no two writers have made it to the stage via the same journey-each has made his or her own path to success. And that’s one of the strengths of this book. The reader is afforded the luxury of discovering various approaches and then is allowed to choose what works best for him or her. 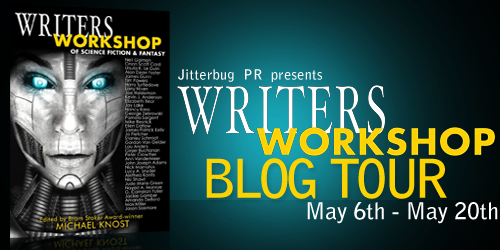 I will be giving away an e-book of Writers Workshop of Science Fiction and Fantasy. All you have to do is leave a comment to enter. We also a have a HUGE rafflecopter for you to enter!